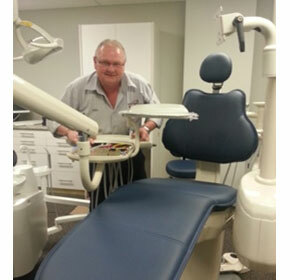 Established in 2005, Dental Support Australia is Australian owned and operated. Based in South East Brisbane we service many areas to include, Northern NSW, Inland West of Qld and as far up North as Childers and Emerald. With over 17 years of industry experience, we can cater for all types and brands of dental equipment. 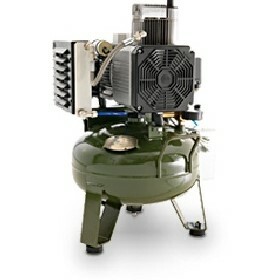 Repairs can be performed competently with the highest degree of efficiency in fault diagnosis, repairs, and supply of new equipment minimising possible downtime. Dental Support Australia is fully supported by a network of international suppliers allowing us to be able to support you and your equipment at practice level with availability of spare parts and new equipment decreasing the possible inconvenience of low productivity, loss of income, extra stress and all that is involved with downtime. We also offer a Preventative Maintenance Program to keep your hard earned investments performing at their optimum. You will have full support and the best possible advice from start to finish. Quality chair package installation services. 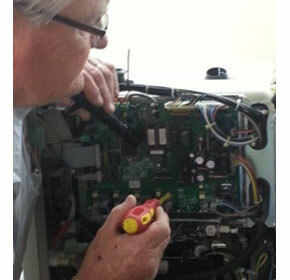 Our highly qualified technician John for all your repair requirements.